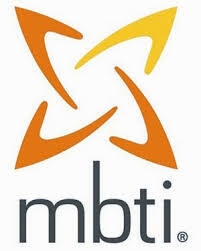 The MBTI is a tool which helps you understand how you view the world and interact with those around. This can help you discover what gives you joy, what brings you stress, how to deal with conflict and how to get the most out of life. An on-line questionnaire produces a personality profile for you and our consultant will spend an hour with you to help you understand your profile and how this can help you.